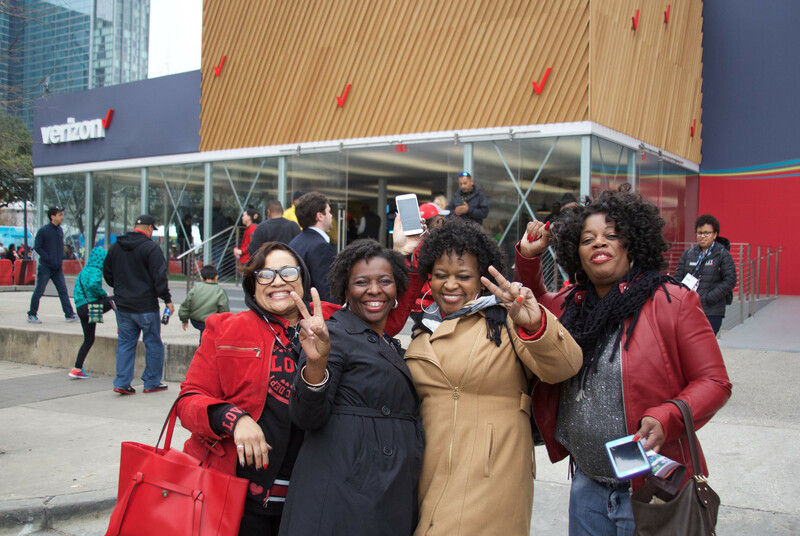 Super Bowl LI in Houston produced many unforgettable moments, from the Patriots’ killer comeback to Lady Gaga’s aerial halftime performance. 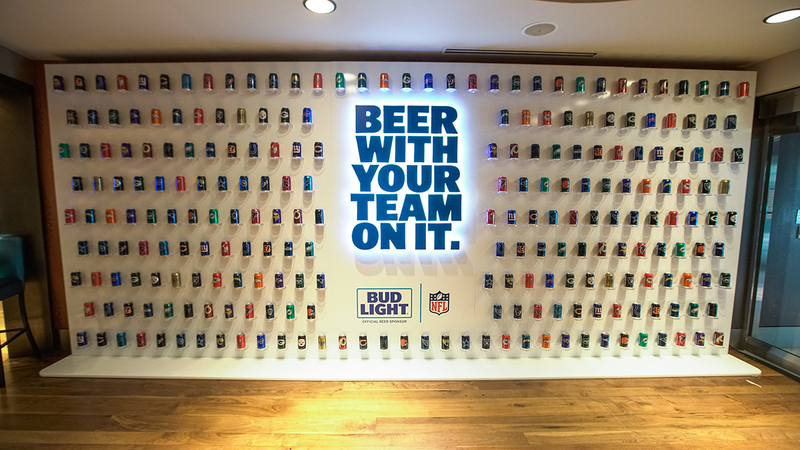 But many more moments were created in the days and hours leading up to the big game, as brands leveraged experiential to engage NFL fans and beyond. 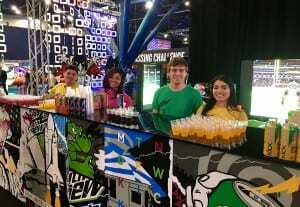 Experiences popped up across the city, from the Super Bowl LIVE fan festival at Discovery Green, put on by the Houston Super Bowl Host Committee, to the NFL Experience at the George R. Brown Convention Center. 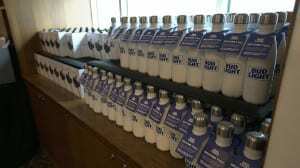 Here’s a look at some of the brand action. 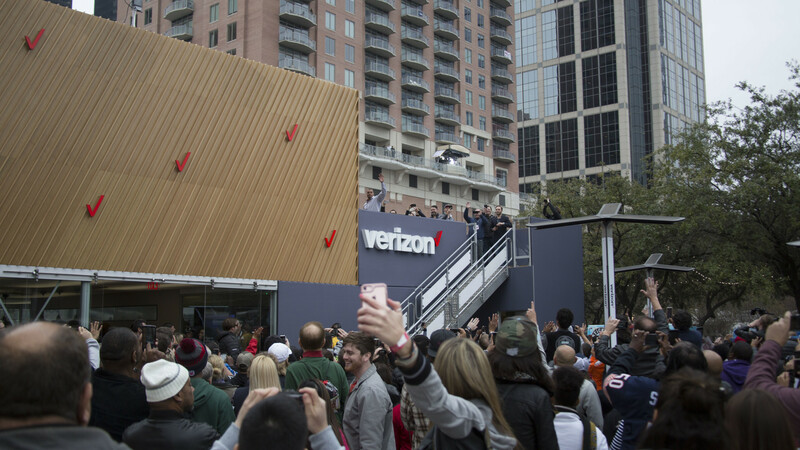 Verizon was presenting sponsor of the Super Bowl LIVE fan festival, open to the public Jan. 28 to Feb. 5. 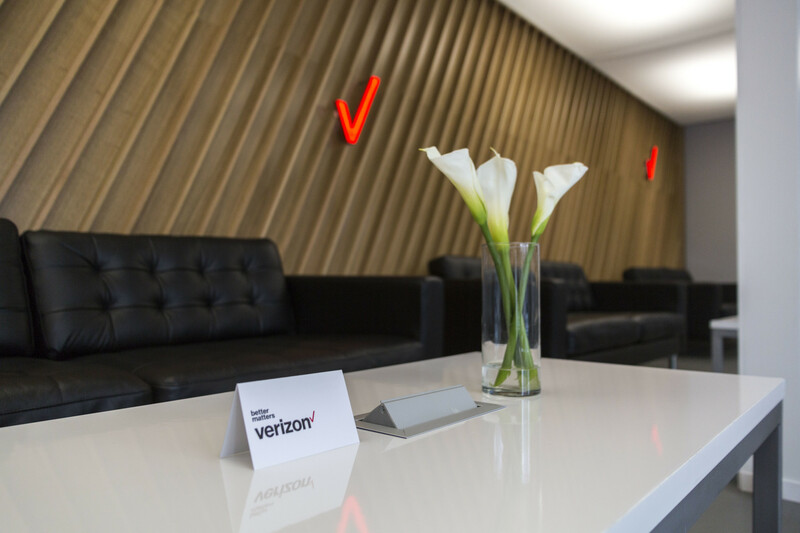 There it showed how its Smart Communities technology is helping communities become safer, more cost-effective and efficient via a Command Center in its fan zone footprint that included a network station, feeds from intelligent video cameras installed in Super Bowl LIVE and diagnostic information for the intelligent lighting equipment that was implemented for sustainability purposes. 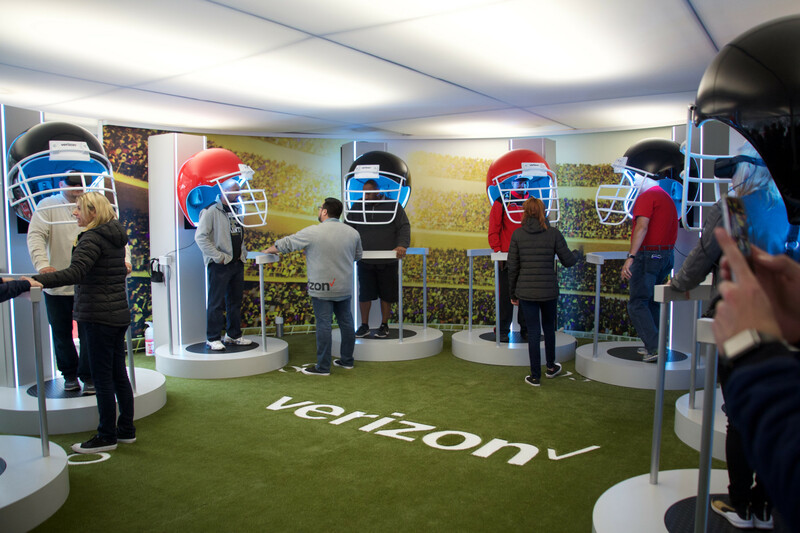 In addition, its Virtual Gridiron VR game, developed by Verizon VR technology, featured 360-degree footage shot on the field at University of Phoenix Stadium with former NFL players running plays from an actual NFL playbook. Verizon Game Connection, an app developed with Verizon technology gave fans the ability to stream live player appearances from the LIVE location in 360-degree video. 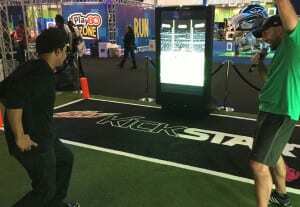 The app also included an augmented reality field goal kicking game that was brought to life on users’ phones via signage in the footprint. Agency: Momentum Worldwide, New York City; Staffing: The Hype Agency. 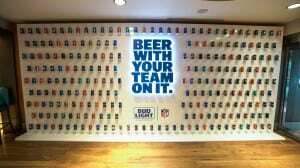 Supporting its “Our Bar” Super Bowl advertising campaign, Michelob Ultra went after its fitness target with a pull-up challenge. The brand challenged fans (football fans and fitness fans) in Boston at Republic Fitness and Atlanta at The Forum Athletic Club to push themselves to get to the Super Bowl. But in a different way: by completing the most pull-ups in 95 seconds (representative of the 95 calorie Michelob Ultra) in order to win a VIP trip to Houston for the Super Bowl. The beer brand amplified its messaging with a Snapchat filter leading up to the game, available at 4,500 gyms across the country, providing fans a chance to “creatively” share their passion for fitness on social media. To promote the launch of two new flavors, Mtn Dew Kickstart activated at NFLX this year with a unique take on the end zone dance. 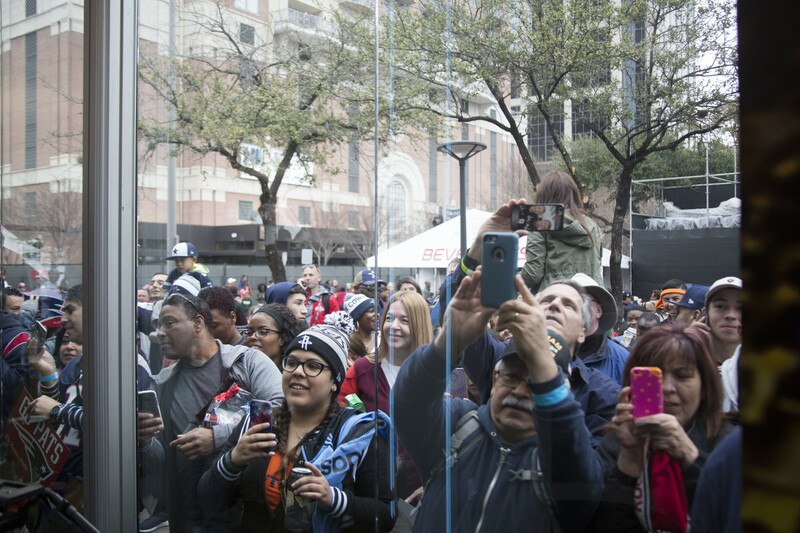 Capitalizing on last year’s success, the brand brought back PuppyMonkeyBaby through the use of a custom AR mirror. As fans stepped up to the mirror they became the infamous Kickstart mascot, then busted a move as their animated-self seamlessly mimicked their end zone swagger. Agency: Motive, Denver. 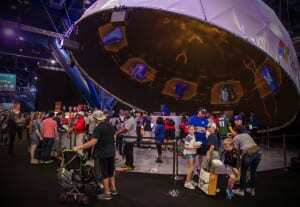 NASA and the Super Bowl Host Committee brought space exploration to life at the Super Bowl LIVE fan village on Discovery Green Park for Super Bowl LI, working with partners ARM Inc., IDEAS and GES (creative, logistics) on a virtual reality ride called “Future Flight.” For the two-minute ride, consumers wore VR goggles and were strapped into seats surrounding the tower. 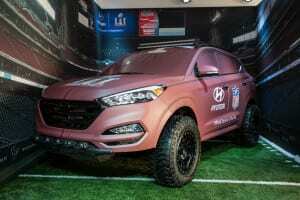 As the content began, “shooting them into space and onto Mars and back,” the seats ascended vertically and then suddenly dropped 64 feet as, through the viewers, consumers felt as though they were dropping back to Earth and landing on the 50-yard-line at Houston’s NRG Stadium. Attendees at Bridgestone’s Performance Field at the NFL Experience received a paper helmet giveaway, just the thing to get them in the zone for participating in a three-part skills challenge. 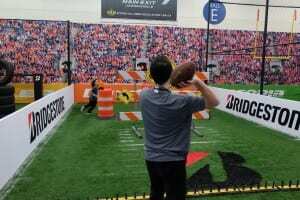 The skills challenge had them test their throwing arm by aiming at tire targets; overcome targets on a field ridden with obstacles to make a touchdown pass; and kick a field pass goal. 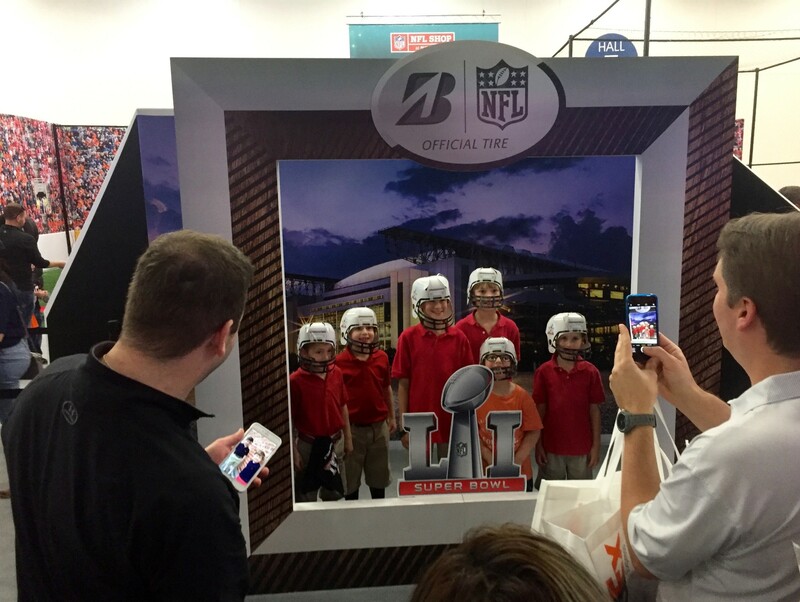 They could also have their photo taken at an oversized, custom NFL LI frame that printed with the use of #BridgestoneNFLXLI. 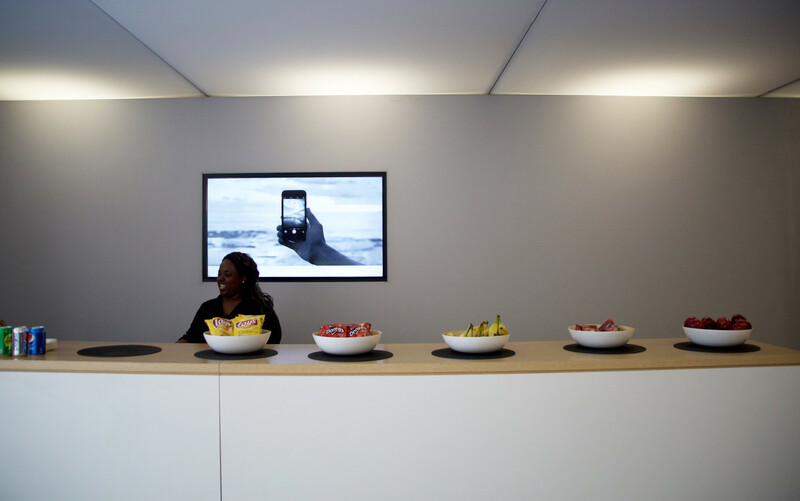 Agency: Marketing Werks, Chicago. To promote a multi-year deal with Taylor Swift, AT&T hosted the 10-time Grammy winner’s only performance of 2017 on Feb. 4 at Club Nomadic as part of the DirecTV Super Saturday Night event. The experience was invitation-only and included some big-name celebrities, but virtual attendees were not part of the audience, as the event was not broadcast. 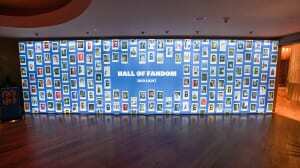 Instead, portions of the show will be streamed exclusively on Taylor Swift NOW, a channel available on any of AT&T’s video platforms that offers concert footage and behind-the-scenes content. Fans created custom-painted Super Bowl LI footballs in Pepsi’s LIFEWTR color schemes. As presenting sponsor of the Halftime Show featuring Lady Gaga, Pepsi was everywhere at this year’s game, including Gaga’s performance itself. 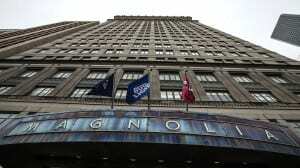 The brand partnered with Intel to present a choreographed show performed by 300 Intel Shooting Star drones, which formed to create red, white and blue images of the American flag, as well as both Pepsi and Intel’s logos. In addition to sponsoring the Halftime Show, the brand activated at Club Nomadic, a 60,000-square-foot pop-up nightclub that hosted performances by several A-list musicians leading up to the big game. To promote its new premium water product, LIFEWTR, Pepsi produced an “Art After Dark” experience on Feb. 3 that fused music, tech and art. In addition to performances by Bruno Mars and DJ Khaled, the event featured an infinity bottle art installation and a speakeasy-style lounge featuring classic bourbon cocktails. 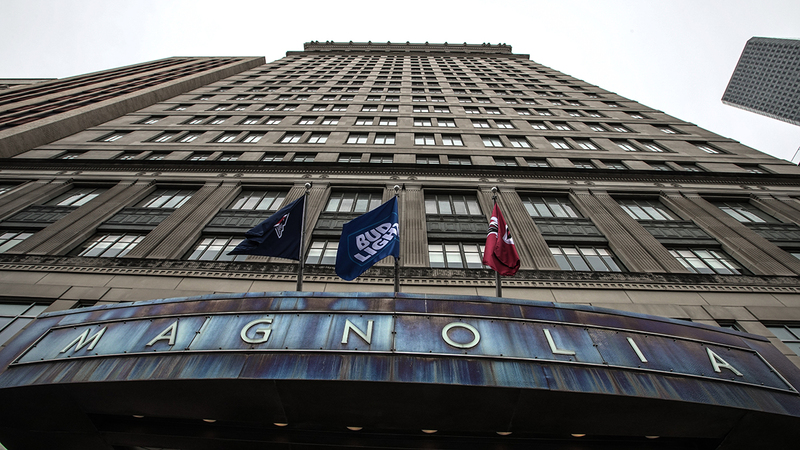 Attendees could also view a projection mapping experience that broadcast LIFEWTR’s array of art-inspired labels onto the façade of Club Nomadic as the music inside pulsed in time with the visual presentation. 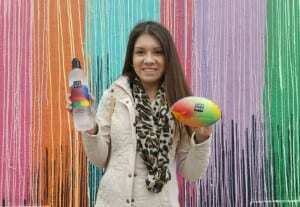 LIFEWTR also got a boost during the brand’s “The Art of the Game” engagement, which invited fans to custom-paint a commemorative football that expressed their #MoreInspired lifestyle. Agency: Motive, Denver. 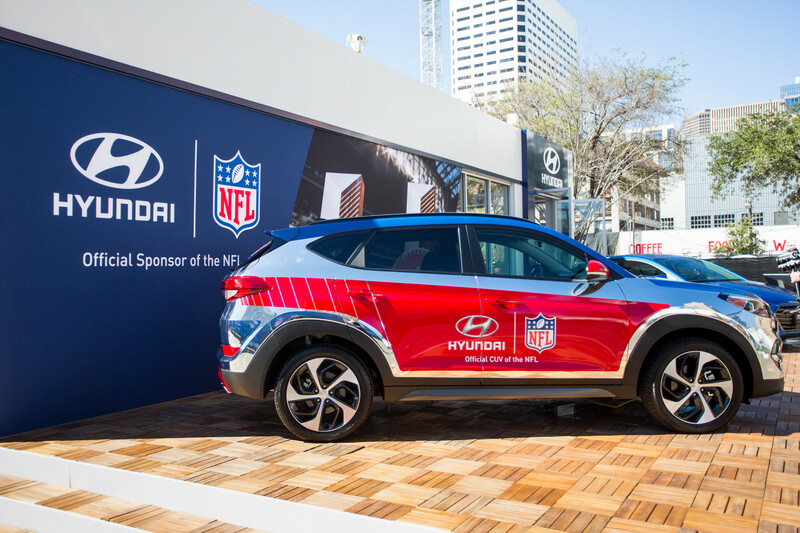 The Hyundai Innovation Lounge for the nine days leading up to Super Bowl LI offered fans a social sharing photo op with a Hyundai vehicle that had been wrapped to resemble an official Super Bowl football. 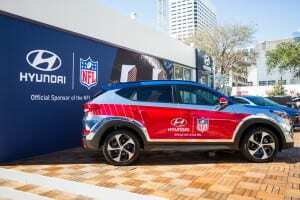 The car appeared to be covered in football leather with Hyundai and Super Bowl logos. Fans also could modify the wrap digitally through an app. 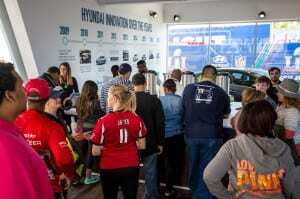 The lounge also featured brand ambassadors who answered attendees’ questions about the Hyundai vehicles on display, a Hyundai innovation timeline, complimentary refreshments and videos about the brand and its products. Hyundai also leveraged the Super Bowl’s partnership with McDonald’s to offer two-ounce McCafe coffee samples. Agency: Advantage International, Norwalk, CT.
As has come to be expected, EA Sports used its NFL-sponsored Madden video game franchise in the days leading up to the Super Bowl to predict the outcome of the big game (this year’s contest was forecast as a Patriot’s victory with a final score of 27-24). But the brand draws just as much attention this time of year with its annual EA Sports Bowl experience. 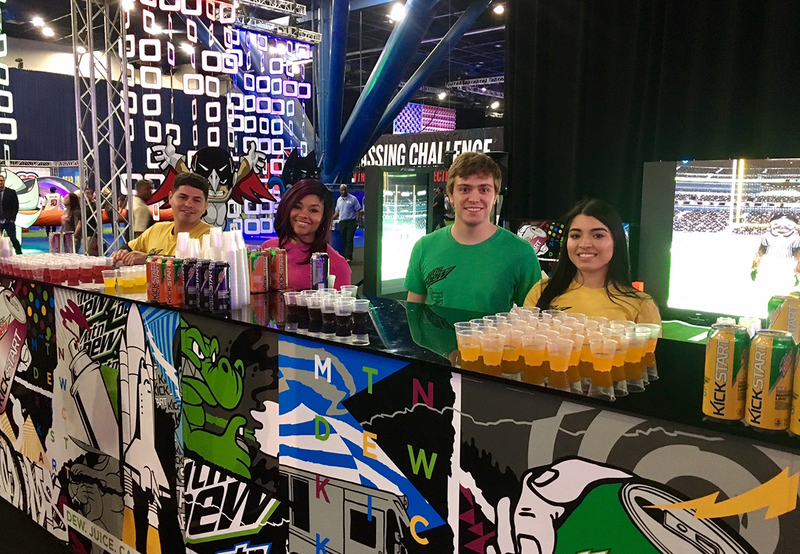 Held this year at Club Nomadic on Feb. 2, the event kicked off with gaming competitions including Madden NFL 17 and FIFA 17 tournaments, which featured pro athletes duking it out on the main stage where everyone could catch the action on a massive screen. 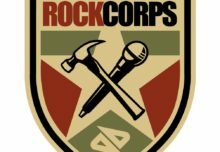 The tournaments were followed by performances by Snoop Dogg, country artist Sam Hunt and EDM duo The Chainsmokers. Microsoft’s Creator’s Lab engaged fans in Microsoft Surface products at the NFL Experience. 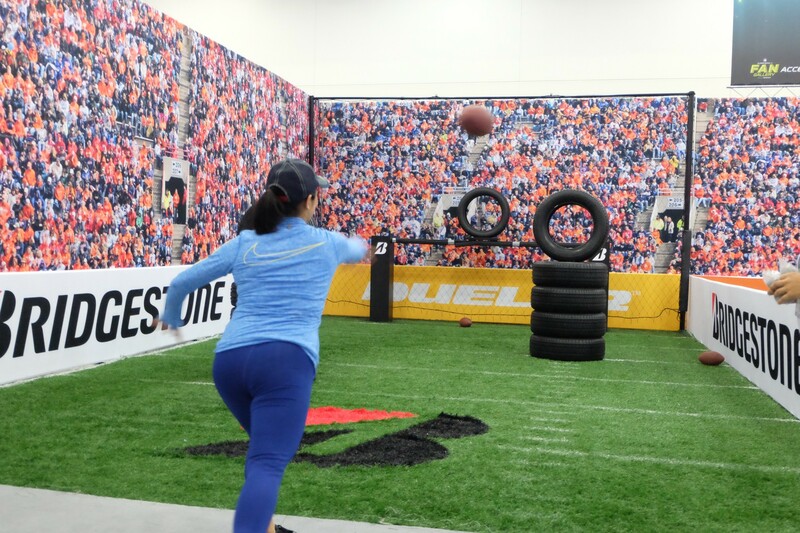 Microsoft brought its Microsoft Creator’s Lab to the NFL Experience this year as part of a series of Super Bowl activations leading up to the game. The Lab, which showcased an assortment of Microsoft Surface products, invited attendees to design their own custom football art and 3D objects on the brand’s Paint 3D and Sketchable touch screen applications, then watch them come to life inside a giant projection dome. 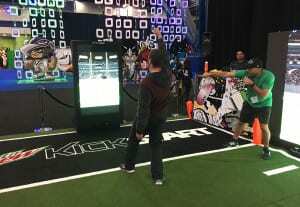 Fans could also create custom-designed cleats using the Sketchable app on Microsoft’s Surface Studio and Surface Hub displays. The two winning pairs were hand-picked by the Atlanta Falcons’ Devonta Freeman and the New England Patriots’ Malcolm Butler. 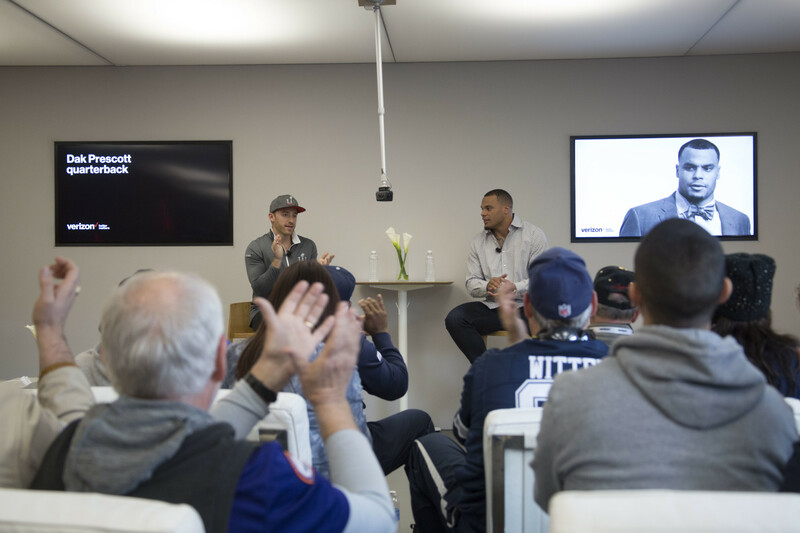 World-renowned cleat artist Marcus Rivero then “dimensionalized” the winning designs in front of a live audience and presented them to Freeman and Butler to wear during the big game. 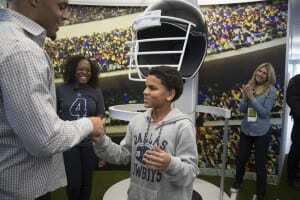 Throughout the week leading up to the Super Bowl, fans at the Creator’s Lab were also treated to a number of other NFL player appearances, including Drew Brees, Brandin Cook and Barry Sanders, during which the brand launched its new digital autograph technology. Agency: Wasserman. 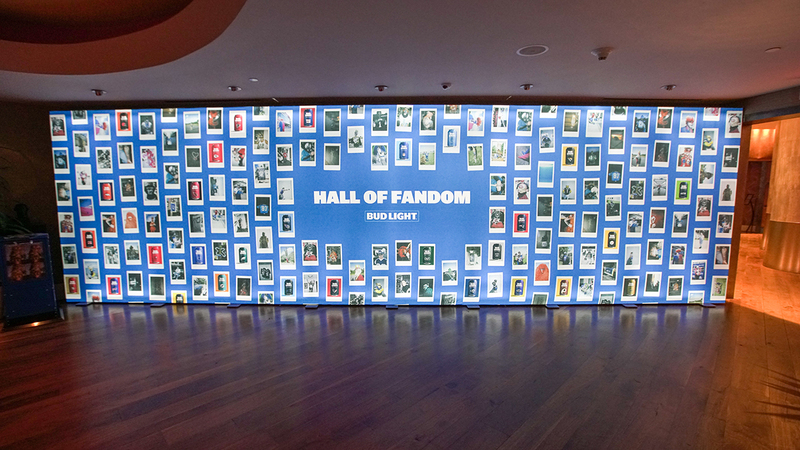 The brands teamed up for a 4D virtual reality experience to promote Fox’s “24: Legacy,” a spinoff of the hit TV series “24.” With content written by executive producer Howard Gordon, the engagement brought the new show to life with a haptic experience that strayed from static VR demos and pulled participants right into the action. 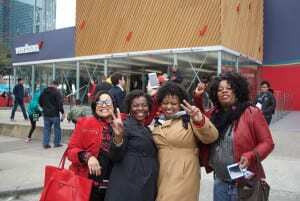 Instead of sitting, attendees were up on their feet holding onto handrails as a platform below them vibrated with every footstep, explosion and helicopter movement. 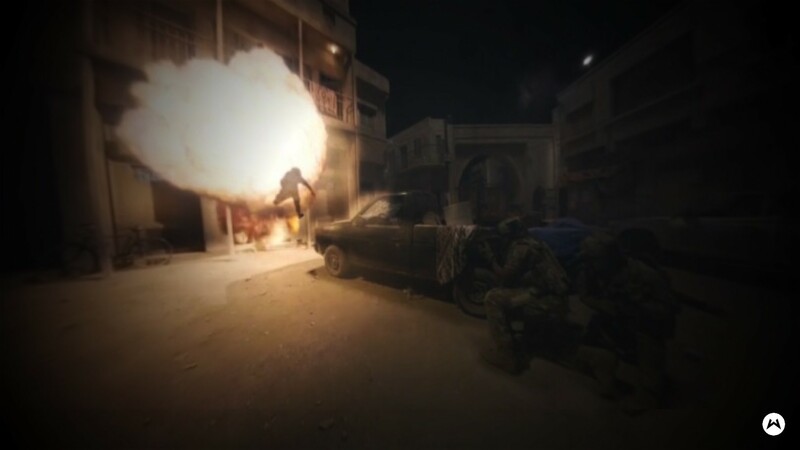 The innovative experience also included sound software that maximized the realism of the experience, helping to fully engage participants in the violent world of “24: Legacy.” Agency: Wasserman, Los Angeles. 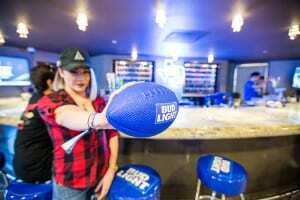 One of the most highly anticipated pre-Super Bowl experiences each year, the 10th annual Maxim Party delivered once again with a lavish event, presented by Thomas J. Henry and produced by Karma International, at the upscale Smart Financial Centre. Attended by VIPs and influencers, the party included performances by Travis Scott and DJ Khaled, along with a surprise appearance by DNCE. 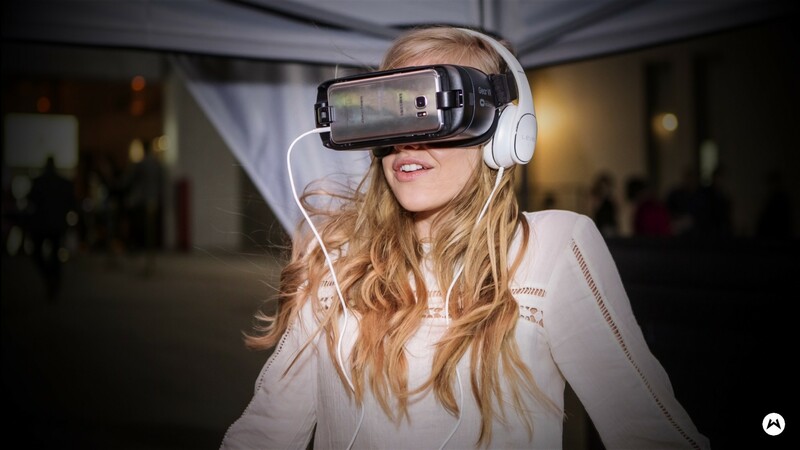 The event also featured live art by Frenchy, virtual art by Aerial and fashion vignettes. 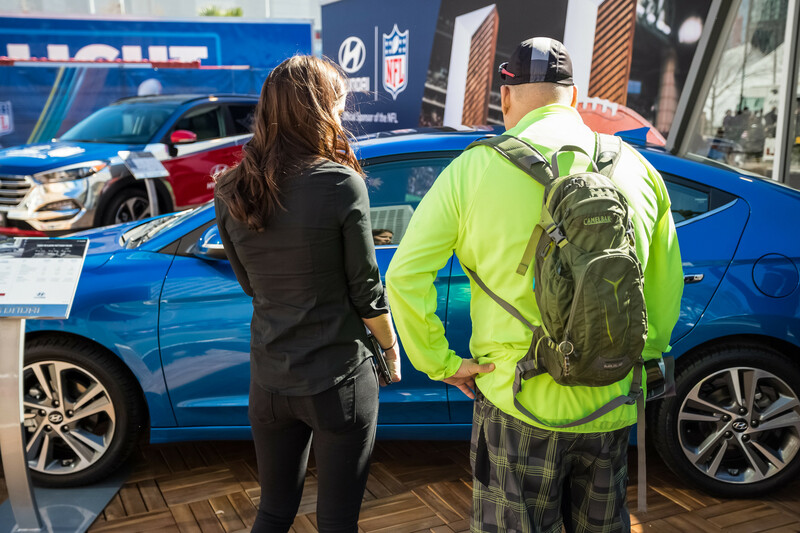 And thanks to a number of partnerships, attendees could participate in a Zippo photo engagement inside the Zippo Car, watch the Monster Energy FMX Motorcycle Show and sip on energy drinks in the swanky Monster Energy Lounge. 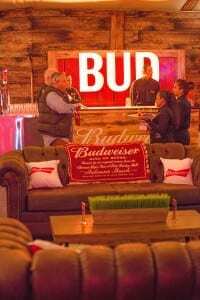 Anheuser-Busch kept busy Super Bowl LI weekend with a hospitality program at the Magnolia Hotel, held Friday through Monday. 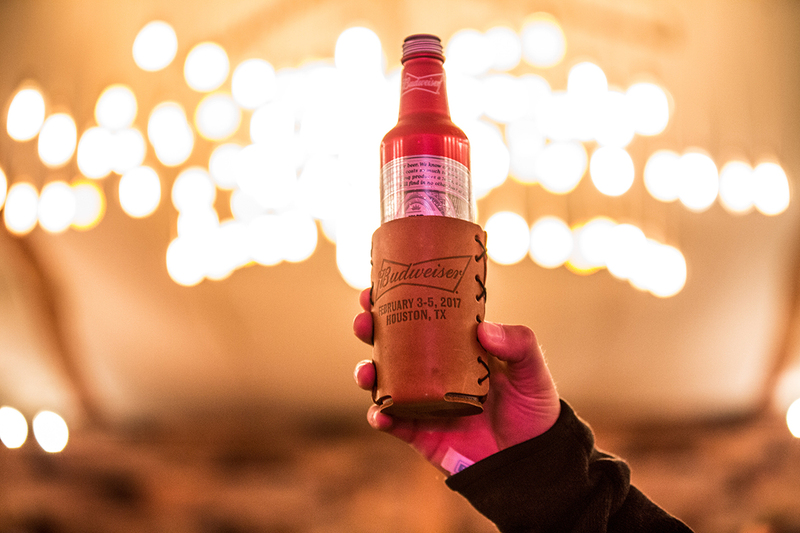 The 600 guests (retailers, wholesalers and AB executives) were treated to Bud Light experiences from the moment they landed in Houston, including transportation, concerts, food and beverage, tailgate tickets, game tickets, and more. 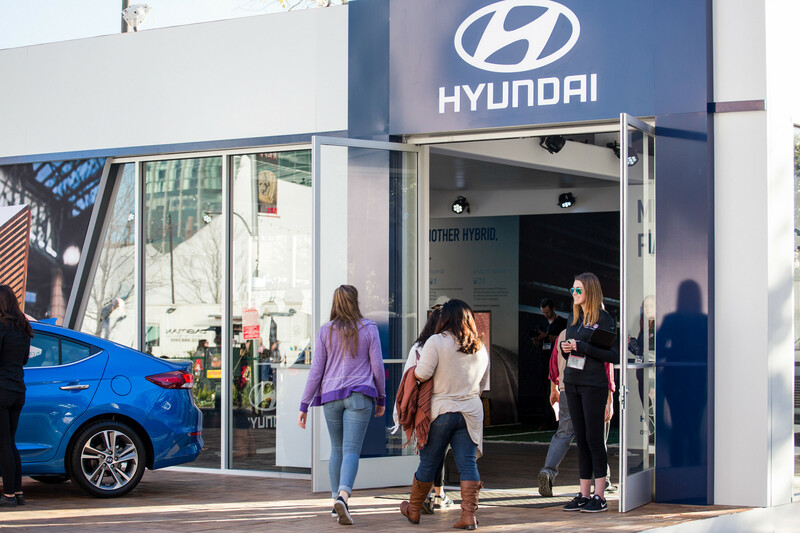 There was also a retail immersion space—a mini trade show for retailers to try innovative products and see where the company is headed in 2017. 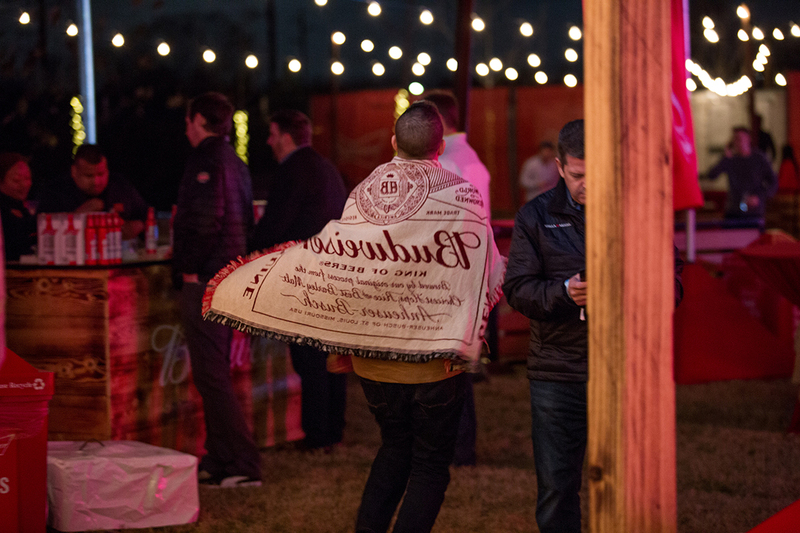 The beer giant also activated the Budweiser Country Club at Buffalo Bayou Park, building off its Budweiser Country Club program in 2016. The rustic barn setup included dinner stations with high-end comfort food and a commercial reveal—the chance for guests to see all of AB’s Super Bowl commercials before everyone else. The evening closed with a performance by country singer Thomas Rhett. 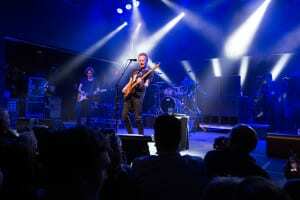 Other Anheuser-Busch activities included a Bud Light private concert at White Oak Music Hall featuring the Goo Goo Dolls, an NFL tailgate activation, shuttles around downtown Houston (as well as “Good Sports Booths” for designated drivers), and recycling initiatives in and around NRG Stadium. Agency: Fusion, St. Louis, MO.